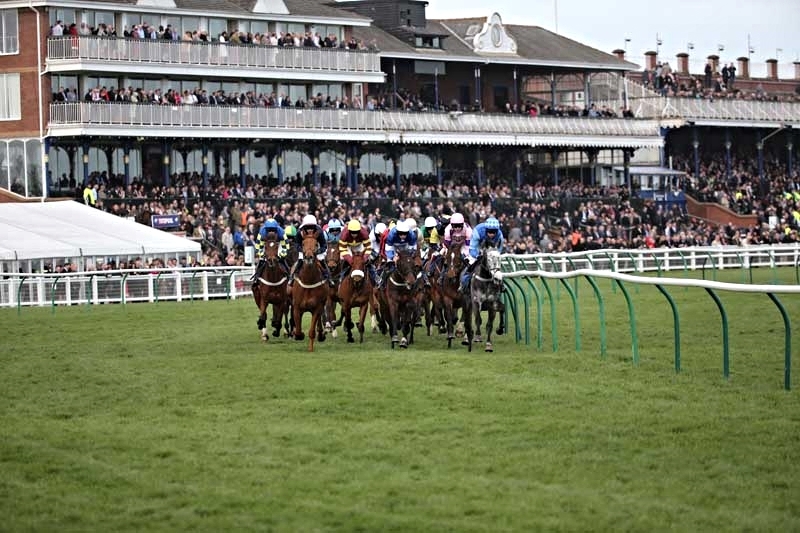 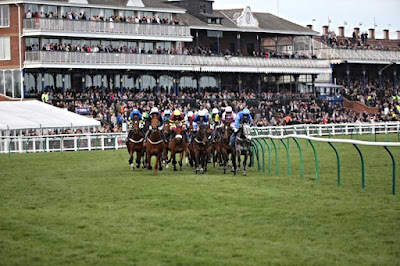 AYR Racecourse has been named Racecourse of the Year 2015 for Scotland and the North by members of the Racegoers Club. 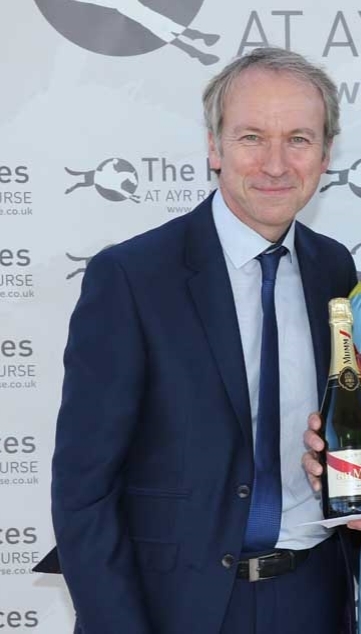 The vote across the 5,000 strong membership of the Club saw Ayr take the honour in the category for 11th time in 12 years. This is the latest accolade for the racecourse which in recent months was awarded VisitScotland’s Five Star Visitor Attraction Award in recognition of its outstanding standards, was one of only six racecourses to be awarded the Racehorse Owners Association Gold Standard in the large racecourses category and also won a coveted first prize at the prestigious 2015 National Racecourse Catering Awards.